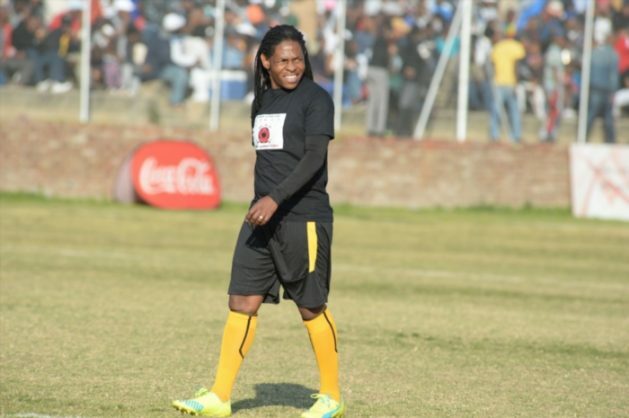 Former Moroka Swallows midfielder Lefa Tsutsulupa believes a coach that manages his squad best leading up to the final has a better chance of winning the MTN8. SuperSport United and Cape Town City will lock horns in the MTN8 final at Durban’s Moses Mabhida Stadium on October 14. “It is difficult to say what will happen, but I think what will happen leading up to the final anything can happen. SuperSport are in the Caf competition and could get injuries. Cape Town City could have injuries too. They have a week or so to go and any of the team could lose form and that will determine the end result,” said Tsutsulupa.